Go to new heights in the Altitude Quilted Jacket. 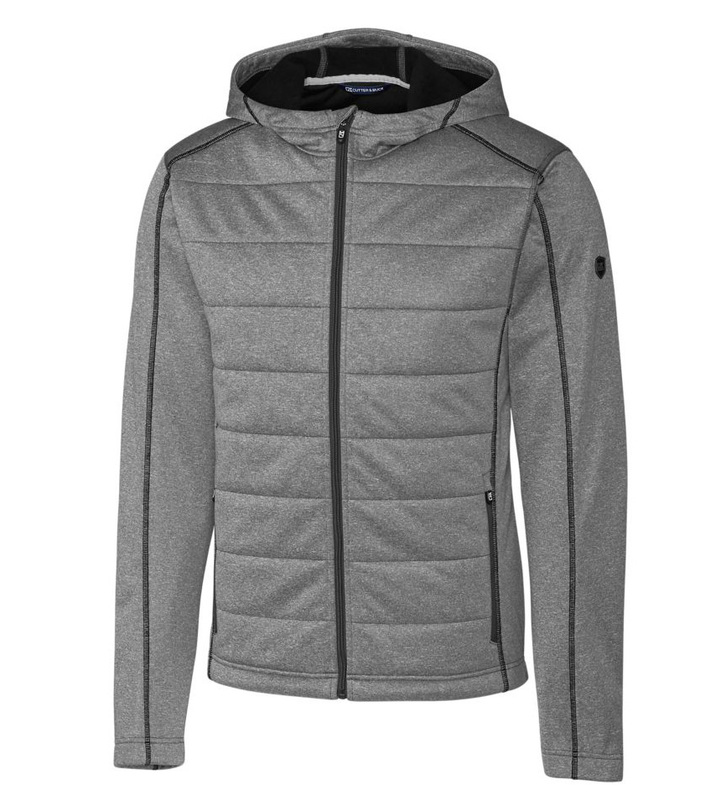 This cozy full zip hoody features heathered fleece with quilting and insulation, mesh lining and front zipper pockets. 100% polyester. Machine wash. Imported.